This item is special order. Special order items can take up to 21 business days to ship. We cannot accept a return on special order items unless the product is defective. 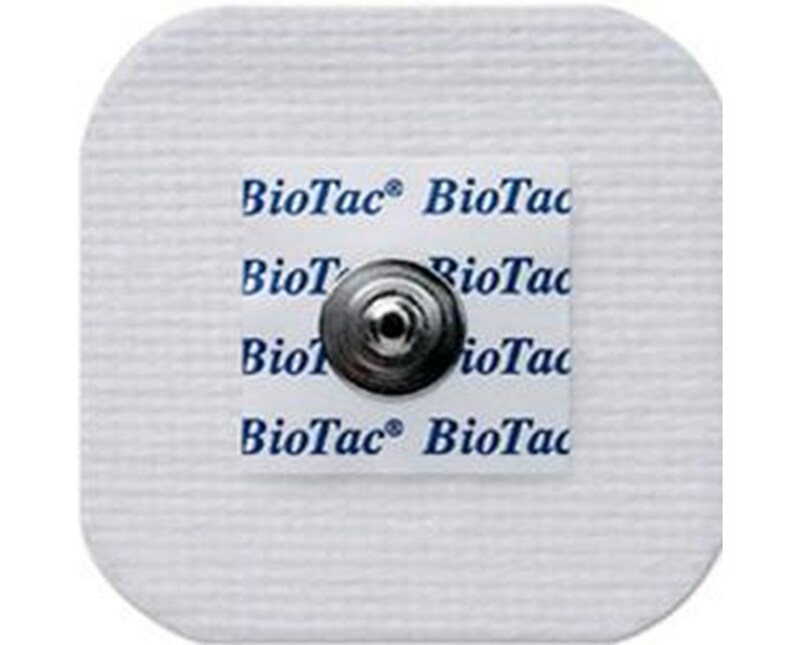 The Covidien/Kendall's BIOTAC™ 7600 Series cloth electrodes provide superior adhesion and ease of use for quality general adult monitoring. The small, square electrodes measure 1-7/8" x 1-7/8" for easy lead placement. Great Design. 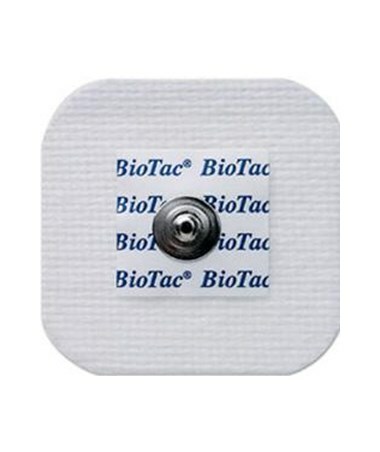 With its soft & non-woven substrate backing for gentle use, the electrodes are ideal for patients with sensitive skin. Its conductive hydrogel provides excellent adhesion while staying fresh for 45 days out of the package. The backside of the electrode liner may be used as a skin abrader for better adhesion and trace quality.